In Year 7 pupils are introduced to our areas of assessment and the skills needed to make progress in Physical Education though a broad and balanced curriculum. They will experience playing in a range of sporting activities and situations that will enable them to acquire and develop the practical skills needed to participate in physical activity at a competitive or recreational level. Our extensive extra-curricular programme supports this though providing opportunities for pupils to further their experiences outside of the classroom. Pupils will also experience the importance of team work and how they can best support their peers in lessons so that they feel valued and learn how to make a positive contribution in other ways, not just through practical ability. All pupils in Year 7 receive 2 hours of PE per week. Again pupils experience a broad and balanced curriculum in Year 8 as they develop their tactical and compositional knowledge within a range of sports and activities. They will begin to undertake the role of coach and official to give them a more rounded understanding of Physical Education and the skills required to be successful in these areas. All pupils in Year 8 receive 2 hours of PE per week. As pupils move into Year 9 they are introduced to sports pathways. This involves the students having some choice in the activities that they learn through and they broadly follow either a team/competitive pathway, team/individual recreational pathway or a health and fitness pathway. Pupils who are thinking of taking the subject at examination level are also introduced to the assessment outcomes and content of these lessons to help best prepare them for the choices they will make at KS4. 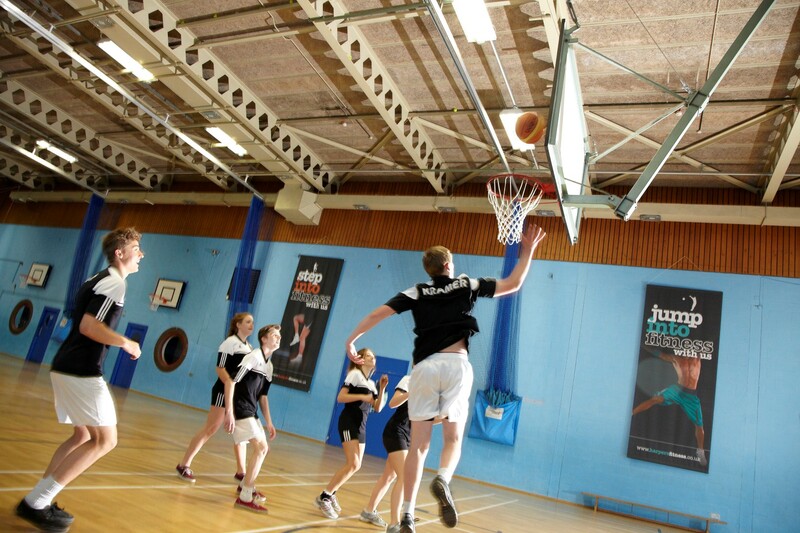 All pupils in Year 9 receive 2 hours of PE per week.